Bringing unique home design to Vancouver and the surrounding areas. At LVA Concepts, we strive to bring creative and inspiring ideas that speak to every client’s unique tastes. 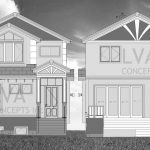 Learn why our services make LVA Concepts one of the leading home and interior design firms in Metro Vancouver and Vancouver Island. By putting our attention on understanding our clients’ needs and providing them with very unique concepts, we ensure success and satisfaction every time. 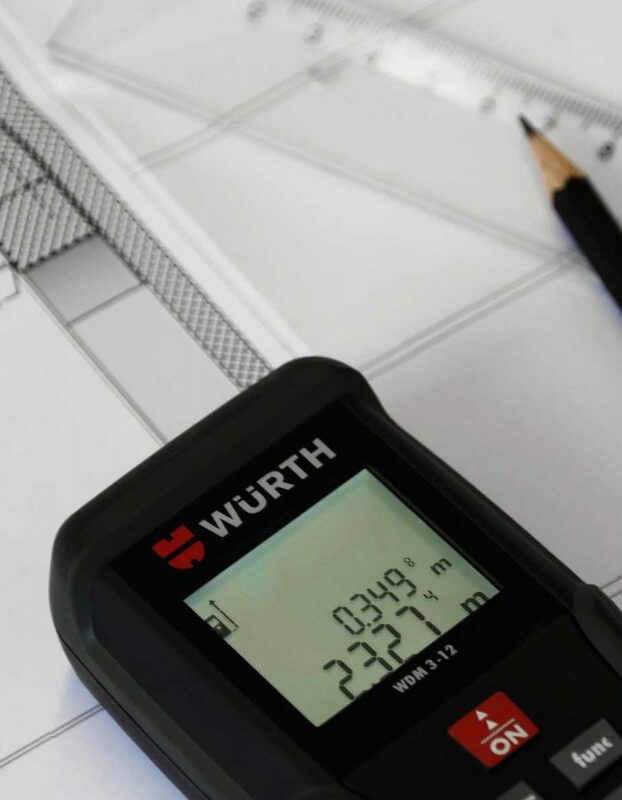 We know how to handle everything from start to finish, including helping you to understand your building zoning and regulations, ensuring everything is done right from the first step. We provide complete home renovation services related to obtaining building and development permits, such as preparing blueprints, assisting with application forms and required documents, coordinating services provided by structural, geotechnical and civil engineers, as well as all other specialists – surveyors, arborists, heritage consultants, energuide specialists, contractors etc. Do you have your dream home in mind? You can rely on us to provide you with unique custom home designs, which will work perfectly for you and your family! 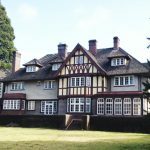 We provide detailed construction drawings for new build, renovation, restorations and interior alterations. We make sure that everyone is on the same page with in depth, custom home plans. We are there for you and your contractors every step of the way. We know how to make your house feel like home. 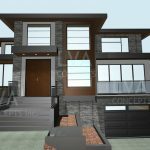 At LVA Concepts, we pride ourselves on knowing how to bring together unique materials and interesting design choices to make your home feel like more than just a building. At LVA Concepts we do things differently. By having a wide range of talented and experienced professionals on our team, we are able to combine home and interior design. We bring extensive knowledge of architecture, construction, energy efficient technologies, green design, heritage restoration and commercial renovation. 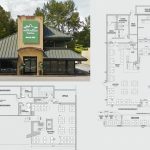 Whatever your home or commercial design project: building a new home, renovating and branding your new restaurant, updating your house or office decor, the process can be stressful and sometimes frustrating. That is why you should choose us. You can trust not only our home designers‘ knowledge and experience in providing the best designs, but also our assistance through the entire project. We pick up the phone and answer your emails. We deal with all your concerns to make your experience better. We offer 3D Rendering on request for all our clients. By using 3D Rendering, we can help you to better understand how the final product will look and to attract investors in a presale process. Design is more than just a drawing, it is a dream. 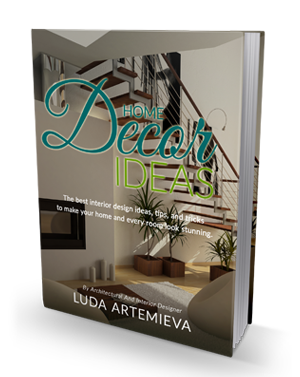 It is easy to fall into the trap of thinking of an home design as just a drawing or a blueprint. What makes the difference between an ordinary home design and the perfect one for you is seeing it as more than just an image on paper. We ensure that every house design we create is perfect for each and every client, because we listen to your dreams and we create what you will love. Concerned about your carbon footprint? Talk to us about green design and how we can incorporate it into your project. We will integrate the latest technologies in your home to keep your maintenance cost down and to make your resale value higher. Alternative energy sources, better insulation and recycled materials are some of the ways we can help to reduce a building’s carbon footprint from your green home design. is the average build time for a single-family home. Building a home you can love is not a race. When we design homes, we know that it is hard to envision the final result. It can feel as if it is all drywall and electrical rough-ins and you lose sight of where it is going and wonder if you will ever see the end. We will not lie to you: good work takes time. We promise however, it is all a part of the process and we are there with you every step of the way. What makes us so good at what we do is that we understand the local industry like the backs of our hands. 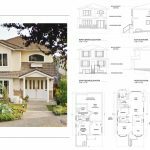 We have extensive home design knowledge of the BC Building Code, Vancouver Building Bylaw and Zoning bylaws through our vast experience and we know how to make every design more energy efficient. 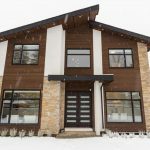 We all know the weather can be unpredictable in the Lower Mainland and we work to source materials that are the most durable and economical for every project. We offer it all and we make sure that every project is as easy on our clients as possible. Whatever your needs are, LVA Concepts Inc. is here to make your dreams come true. 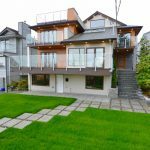 Want to build your dream home in Vancouver? We are knowledgeable about the new Vancouver Building Bylaw (VBBL 2014). We are aware of the new energy efficiency and accessible building requirements. 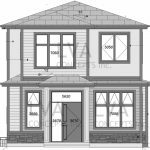 We have extensive experience with the new building and development applications process in Vancouver. Give us a call for our expert advice. We take the worry out of your next project and ensure your satisfaction is guaranteed.